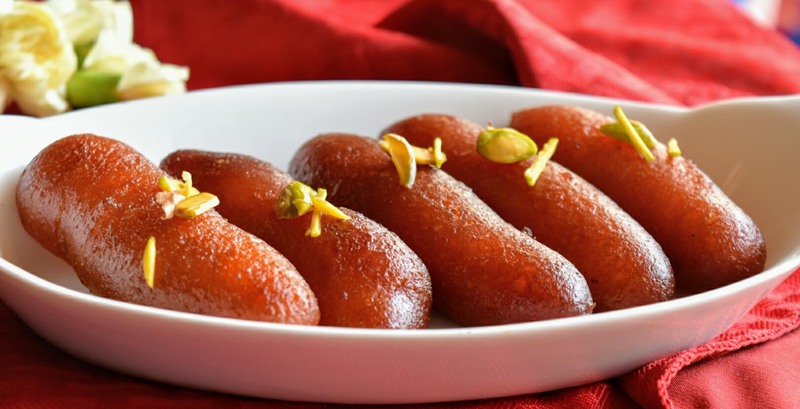 Besides their extensive knowledge of literature and music, the one thing that Bengalis are proud of and unconditionally love is their food, especially the sweet-dishes. If you too have a Bengali friend, then we certainly understand the pain you suffer while waiting for your buddy to come back after the festive season. Well, waiting for the sweets that your buddy will bring back! 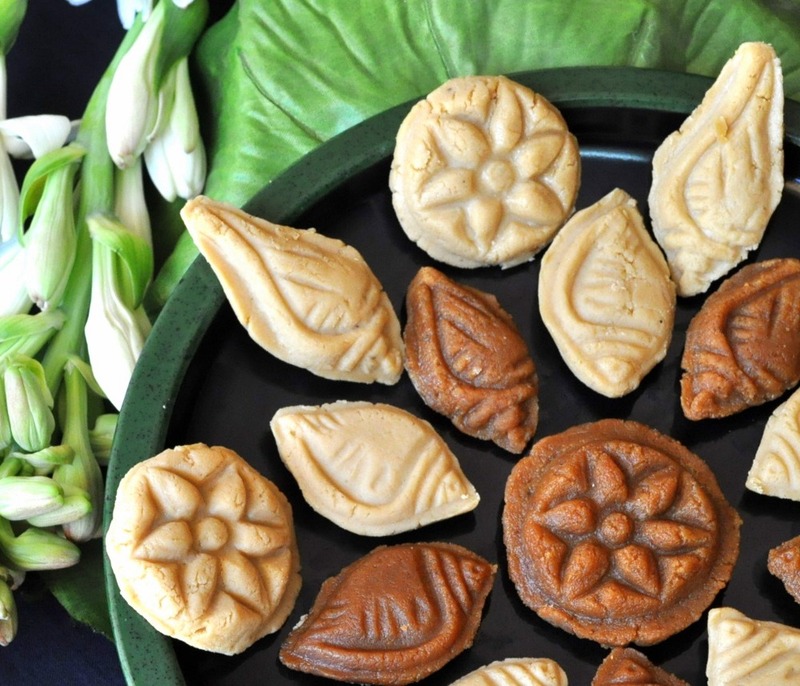 Bengali sweets are every foodie’s dream come true and below is the list of some mouth-watering Bengali desserts that your Bong friends can’t do without! 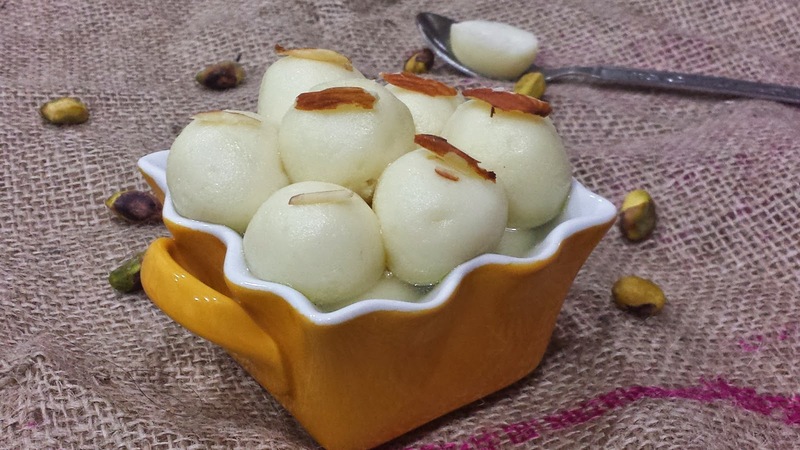 Roshogulla has done the honourable deed of introducing many, if not all, North Indians to the Bengali cuisine. These magical balls are prepared by dipping a mixture of cottage cheese and semolina dough into a sweet sugar syrup. The mere thought of those soft and spongy balls makes the mouth water. 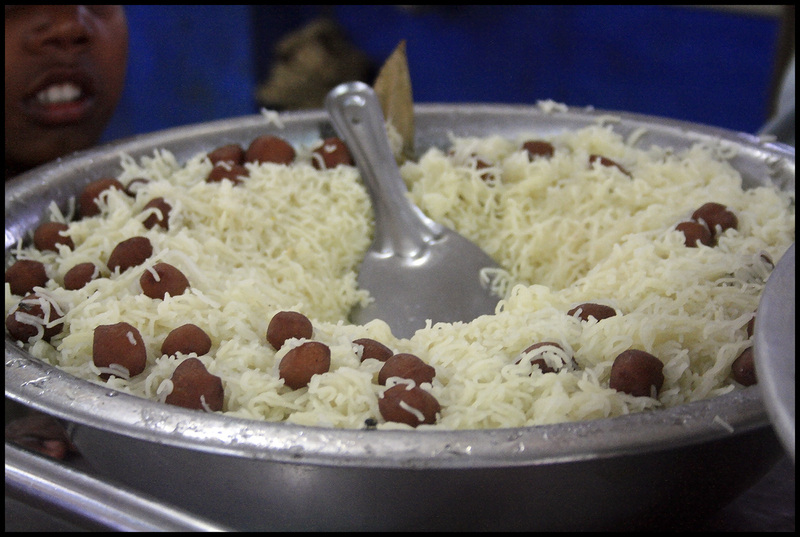 If there is anything better than a spongy Roshgulla, its two oval shaped Roshagullas with malai stuffing. 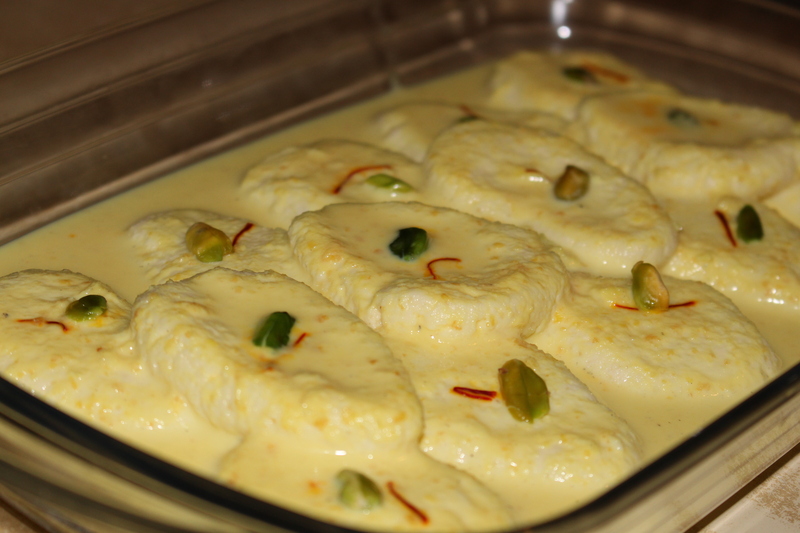 Malai Chomchom has a rich and dense texture with a hint of kesar. This popular Bengali dessert is best served chilled. Just like the name, this Bengali dessert is extremely simple and sweet. 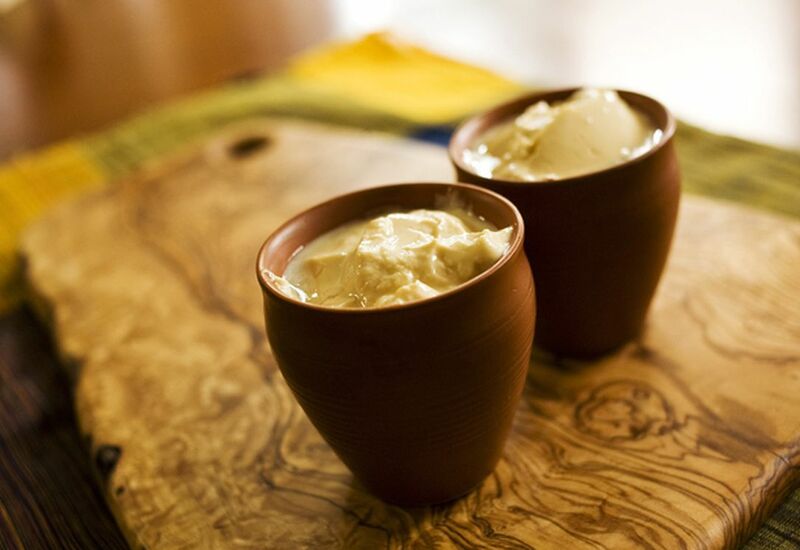 Mishti Doi is essentially sweetened yogurt which is prepared by adding sugar to boiling milk, then leaving it to ferment overnight and is served chilled. This quintessential dessert is often served in small earthen pots which add to the aesthetics of this dish. This melt-in-your mouth sweet dish is prepared with cottage cheese, sugar and milk. Garnishing this traditional Bengali dessert with almonds and pistachios gives a crunchy twist to the soft and sweet texture. This Bengali sweet-dish is not to be missed. 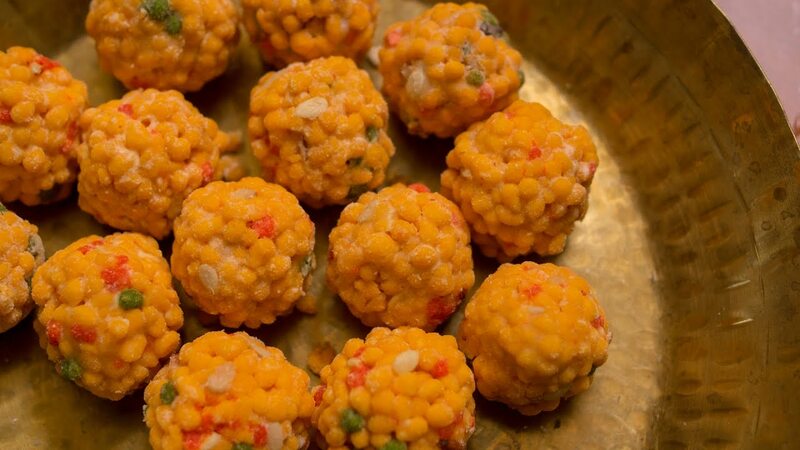 Raj Bhog is like Roshgulla’s elder brother because it is bigger in size and stuffed with dry fruits such as almonds and pistachio. The yellow color is the result of addition of flavorsome kesar in the dish. This traditional Bengali sweet dish is the Indian version of a crepe that is prepared with flour, rice flour, semolina and milk. Stuffed with coconut and khoya, Patishapta is a must during Sankranti. This melt-in-your-mouth Bengali dessert can be served both hot and cold. Yes it looks like a Gulab Jamun, but IT ISN’T! Unlike Gulab Jamun, Pantuwa can be served cold as well. This Bengali delicacy is prepared by deep frying cottage cheese, flour and semolina dough in ghee to get the perfectly golden brown color and then soaking them in a sugar syrup that gives it the sweet flavor. This Bengali sweet dish is usually served at tea-time. 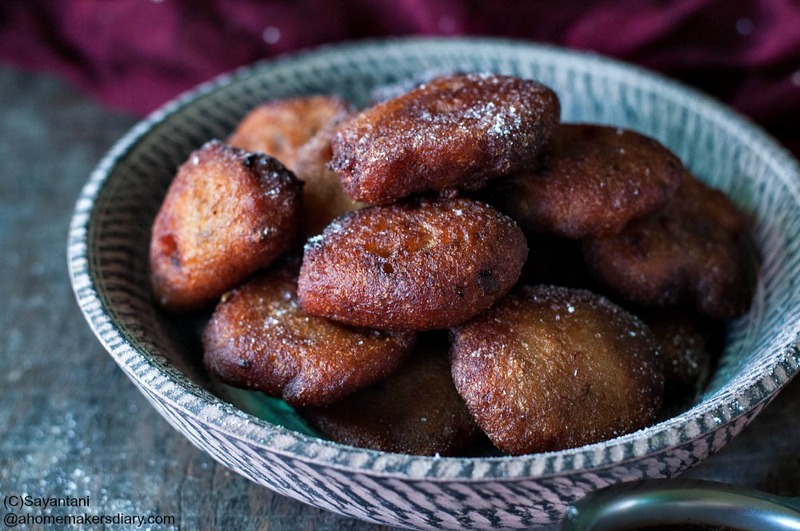 Prepared with ripe bananas, flour, sugar and coconut, it is also known as banana fritters. Only a Bong can whip up something so sweet and delicious with ingredients like banana and coconut. Darbesh is the Bengali cousin of the North Indian Boondi ladoo. However, preparing this dessert requires a rather elaborate process involving mawa, besan, sugar, ghee and oil. This Bengali sweet dish is usually prepared during Ganpati Puja.